The fire emergency plan details all fire safety issues in the building, so it is essential that staff know its contents. The plan will include how to get out of a building on fire. It will also details training requirements. The plan will details general staff fire training, fire warden training, disabled buddies, person who the fire service etc. Fire wardens: Will need to know about the fire emergency and evacuation plans. They will also require fire warden training. Disabled buddies: Will need to know about PEEPs and fire evacuation equipment. Person who calls the fire service: This person will need to know the fire evacuation procedure and when and also how to call the fire service. 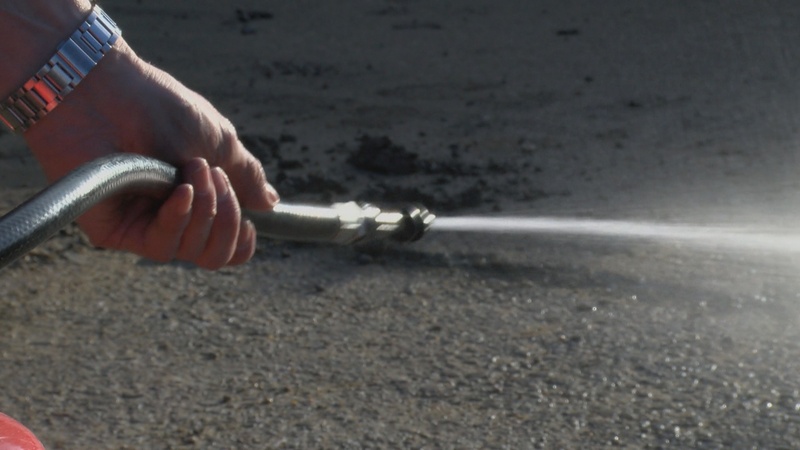 Fire training – how often should it be carried out? Training frequency should be carried out when a person starts in the organisation. It should also be carried out on a regular basis thereafter. The frequency of training should be based on the findings of the fire risk assessment. High risk premises will carry out training more ofte than low risk workplaces. Fire warden training is available, This can be held as open course and also in house sessions. Lewisham Southwark College is our venue for open fire course training. Either call us or email us with your fire training requirements. Once a date has been agreed, a booking form will be sent to you. Send the details required and your course is booked. It really is that easy!